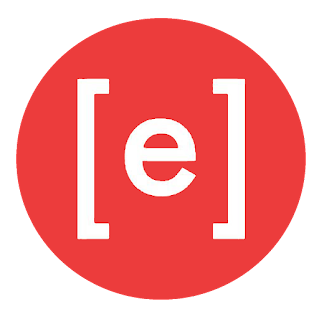 When I moved to Leeds in April, a huge part of the appeal was the sheer volume of music, arts and culture the city had to offer. From the world-renowned Brudenell Social Club to the tiny wardrobe to the chart-slaying O2 Academy, it seemed Leeds was a city where there really was a multitude of amazing gigs to choose from every night of the week. While work commitments and other opportunities have meant that I haven't had a chance to immerse myself in the music scene as fully as I intended, I did get the opportunity to attend Leeds Arena a couple of weekends ago with the lovely folk from Three Mobile. Having only been the once before to watch Kasabian, it's a venue I loved instantly - despite it's size, the clever semi-circular arrangements of seats means that everybody gets a good view, and after spending my teenage years screaming at Wembley, it feels remarkably intimate too. But I digress. 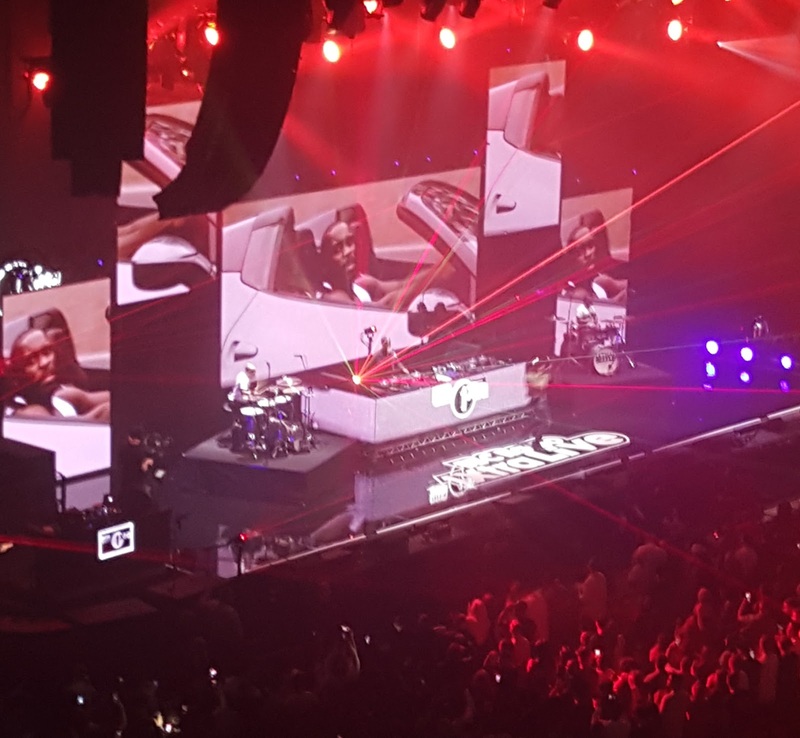 I found myself at Leeds Arena once more for 1Xtra Live, a culmination of all the great urban, trap, hip-hop and RnB coming out of arguably the BBC's most exciting radio station. Armed with the new Samsung S6 handset, I was challenged to snap my way through the evening, testing out the phone functionalities while enjoying some music. Coming straight from work and feeling both tired and highly underdressed compared to some of the frankly stunningly fashionable attendees, I unfortunately missed Miguel (sob) and Flo Rida (not so sob), arriving just in time for old favourite Lethal Bizzle. His bold lighting and backdrops made for good clarity on my handset for the night - being used to an iPhone 4, the zoom was pretty good for a phone and there were so many modes - I particularly liked how the video mode allowed you to zoom in and out even after you'd started filming, which sounds pretty obvious but is surprisingly absent from a lot of cameras. The music itself was less revolutionary, but that's what Bizzle does best - songs you had completely forgotten about but somehow know every word to. 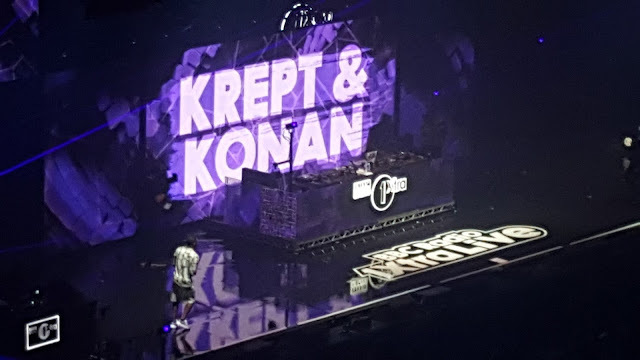 Next we were treated to Stormzy and Krept & Konan, two acts that received the biggest reaction of the night - it appears Leeds folk are really into their grime, even forgetting the north/south divide to chant along with the likes of 'Shut Up' and 'Don't Waste My Time'. Pacing the stage and rolling out the confetti cannons, I took the opportunity to try out some panaromas and video filters. By this point the phone was starting to feel a little warm in my hand from overuse, fairly standard for such a thin device but perhaps a little concerning for those who prefer to use their handset without a case. After an unremarkable showing from Kid Ink (a little too slick for tonight's audience), we were treated to the headliner, Tinie Tempah. Remarkably photogenic in his own right, I was braced to take some good shots. With our seats quite far away from the stage I wasn't expecting miracles, but unfortunately the amount of dry ice in the air made it quite difficult to focus the camera. With plenty of shots from the evening already taken, I decided to pop my phone away and just enjoy his set - a medley of hits that peaked with a guest appearance from Katy B for number one track 'Turn The Music Louder'. 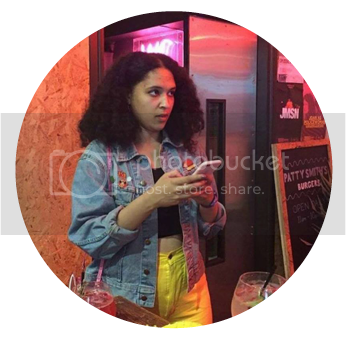 As a mixed race blogger, I really enjoyed my night with 1xtra. It felt like a wonderful celebration and urban and black culture - everybody was so dressed up in completely different styles and having fun with their friends and strangers alike, a world away from how the media likes to portray 'urban culture'. But did I rate the phone? Gig lighting can be a nightmare under even professional circumstances so I was prepared to be unwhelmed, but the Samsung S6 wasn't half bad for a phone considering our distance from the stage. I was particularly impressed with the sound quality on the videos and there were enough selfie modes to keep any millenial happy. Would I purchase one myself? Perhaps not. But it has reminded me how much I like to take pictures at gigs...maybe time to dust back off my Nikon? It would be perfect to enjoy it in person!